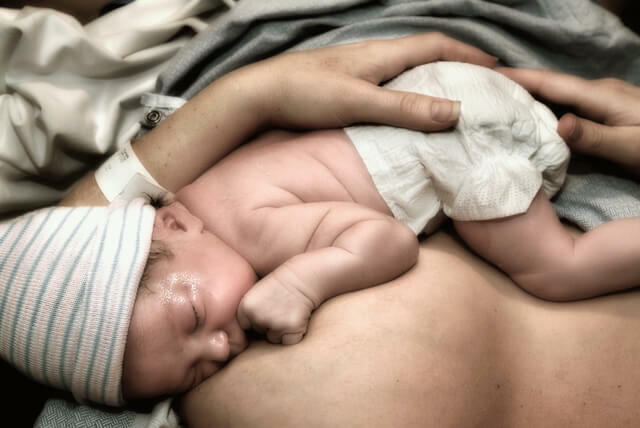 This 2016 Canadian study looked at the effectiveness of osteopathy coupled with breastfeeding advice for 97 infants and mothers with a breastfeeding problem. The results showed that the addition of osteopathy to standard care is beneficial and safe for babies with a breastfeeding issue. This 2015 Italian randomised control study looked at the effect of osteopathy on the length of stay in NICU for 295 preterm babies. The results showed a significant difference in reducing the length of stay in the babies who had osteopathy treatment.